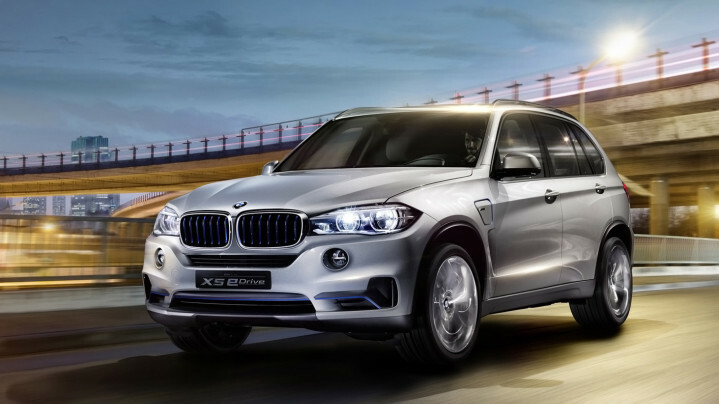 The BMW X5 is sure to make a striking first impression. It is undoubtedly one of the finest larger SUVs on the market today. The German car maker’s advanced engineering ensures maximum power and performance of this SUV. It comes with very generous cargo space and splendid interior with plenty of space for the most comfortable ride. The luxurious and comfortable cabin is one of the model’s hallmarks. Since first launched in 1999 this model has been a success. This is BMW’s mid-sized mainstream wagon comes with five star safety rating. It ticks all the right boxes and continues to be a favorite SUV for hire in the Luxury Car Hire Industry. It is the perfect vehicle to take out into the country for a memorable cruise and a getaway. 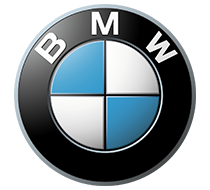 This is an efficient SUV packed with BMW’s famous luxurious features that makes every ride a pure pleasure.